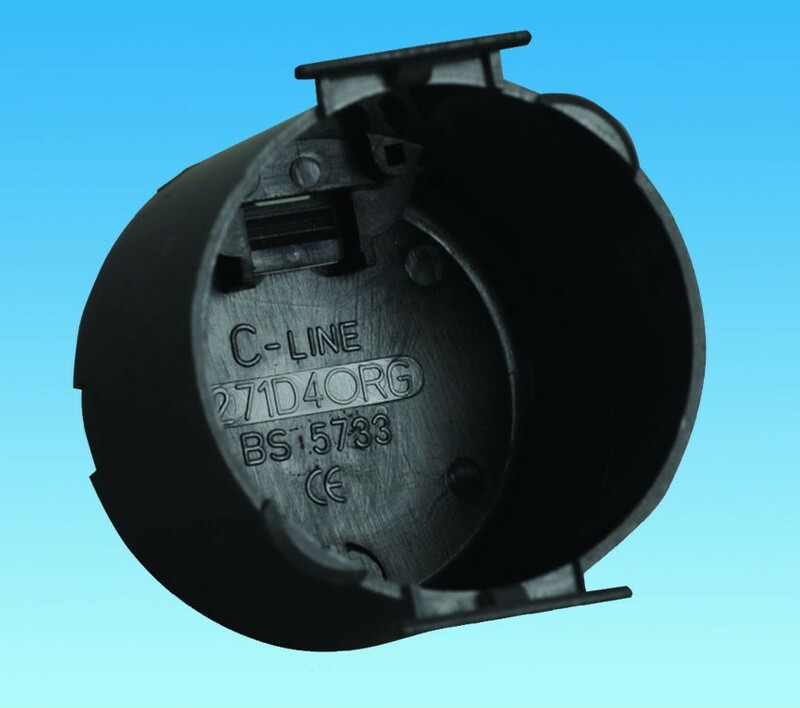 Circular Back Box for C-Line modular socket system. 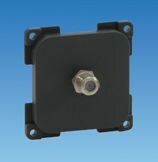 For recessed fitting in the caravan wall or bulkhead of the range of C-Line sockets, switches and outlets. 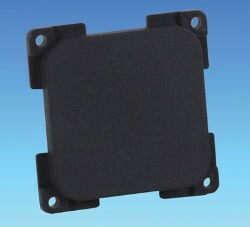 Compatible with all C-Line connection plates and all styles of C-Line face plates. 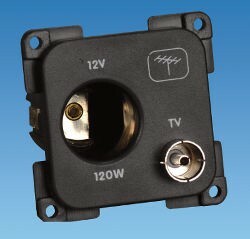 A modular range of sockets, switches, back boxes, mountings and face plates for caravan and motorhome electrical systems. C-Line products allow for easy installation of switches, sockets and outlets with options for mains electrics, 12 Volt, TV, USB and battery meter. Easily customise the look to match your caravan or motorhome with a range of stylish, clip-on face plates.